Can you imagine traveling to Munich, Germany in ultimate luxury and comfort? PBJ specializes in domestic and international executive air charter travel to and from Munich, Germany. Boasting streamlined access to a staggering nine airports within a 50 mile radius from the city, Munich is simply a breeze to travel to. The most logical and straightforward choices for airports within 25 miles include the Oberpfaffenhofen Airport (OBF), the Munchen Airport (MUC), and the Erding Airport (ETSE). There are quite a few individual private aircraft models to choose from, but the most popular selections in the area include light jets (Piaggio Avanti II, Premier IA, and the Citation CJ3), midsize jets (Hawker 850 XP, Gulfstream G150, and the Learjet 60), and large jets (Gulfstream G450, Falcon 2000 LX, and the Challenger 600). 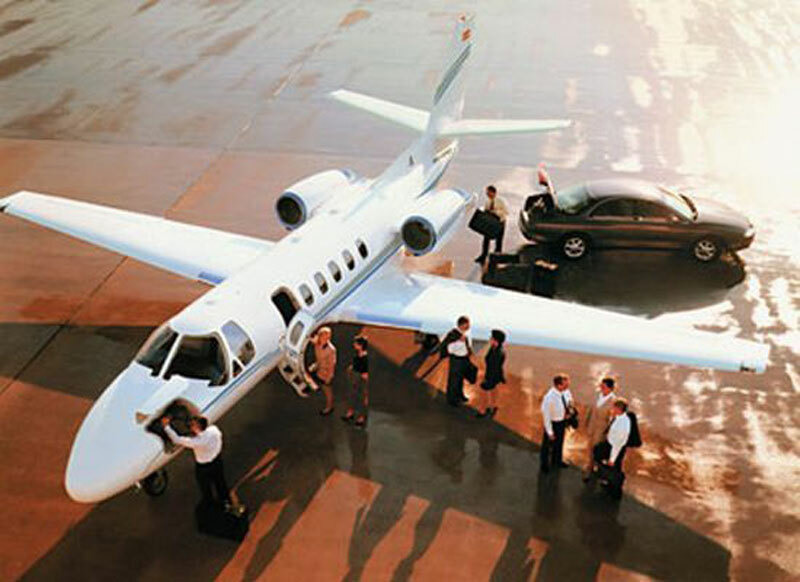 Paramount Business Jets always offers the lowest and most competitive prices available in the live marketplace. Our expert travel brokers operate with complete honesty and transparency and act as your representative in the field. If you would like more information on flying to Munich or would simply like to speak with a live travel specialist, please feel free to call us today, twenty four hours a day, at +1-877-727-2538. Munich is a southern German city located near the Alps and serves as the capital city of Bavaria. This capital is home to tons of palaces and public parks and serves a very high class of society. Sometimes called the Village of One Million, Munich is wonderfully charming 800-year-old city that attracts lot of tourists annually. Tourists to Munich will enjoy a wealth of historic places to visit, including the Deutsches Museum, BMW Headquarters and Museum, Nymphenburg Palace, Residence Palace, Our Lady's Square, English Garden, Court Garden, Cathedral of Our Lady, Theatine Church, Allianz Arena, Olympiapark, New Town Hall, and Old Town Hall. Munich has a few areas that might be interesting to some including the Arts, coats of arms, the world-famous Oktoberfest, and many band concerts.